Give new life to tired, dull hair with this organic clarifying shampoo made with plant derived ingredients and enriched with vitamin E, Guar, Jojoba, Chamomile and wheat protein. The conditioner seals in moisture to instantly renew colour and shine. For best results use with Avalon Organics Clarifying Shampoo . 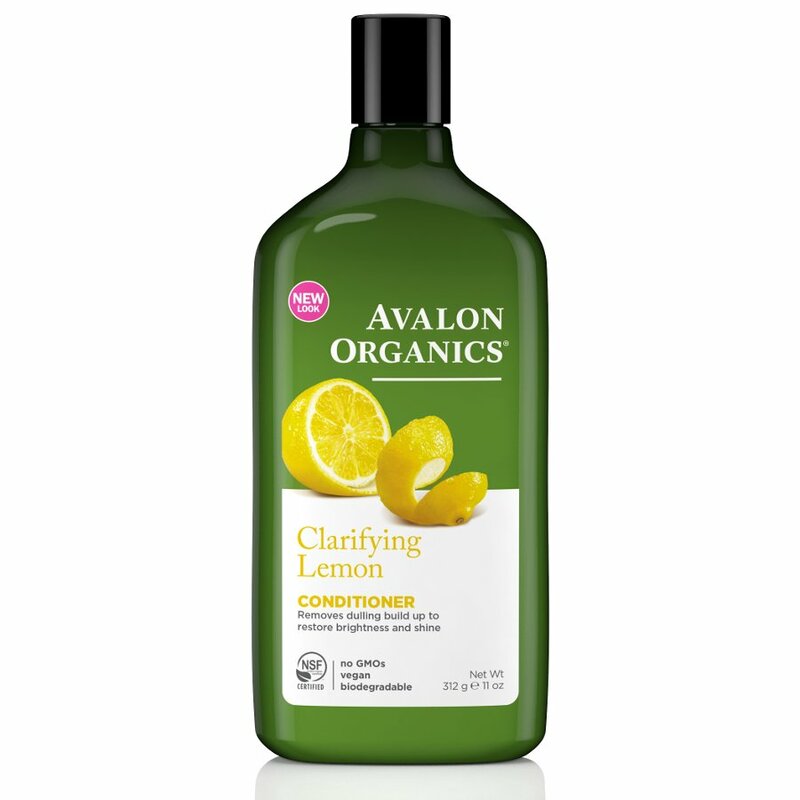 There are currently no questions to display about Avalon Organics Clarifying Conditioner - Lemon - 325ml.